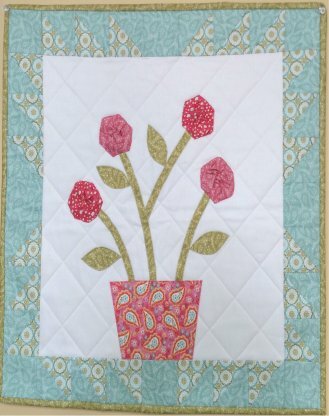 Hexie Flower Kit is available for $22.99. Order by August 2 to receive this beautiful wall hanging. Pick up August 20th for 20% off. Give us a call or email us. We will gladly add this to your August order.